Just in case you needed more proof of government cowardice and incompetence during the Parkland High murders, we have it for you. Can the state actually protect you? Do they even have the ability or desire? Our SWAT Fuel Warrior of the Week has a question about Jeff Cooper’s Scout Rifle. Is it still viable today with all of the advancements in firearms technology? During our Quiet Time from SilencerShop.com, the Professor addresses an important topic, raising our children in the era of political correctness and state-sponsored cowardice. From Michael Vandeventer: What are Prof. Paul’s thoughts on Jeff Cooper’s scout rifle concept? Team Honey Badger book, to help you raise fearless kids. We will not be able to watch over our kids forever. You have to prep them for the horrible, ugly world. 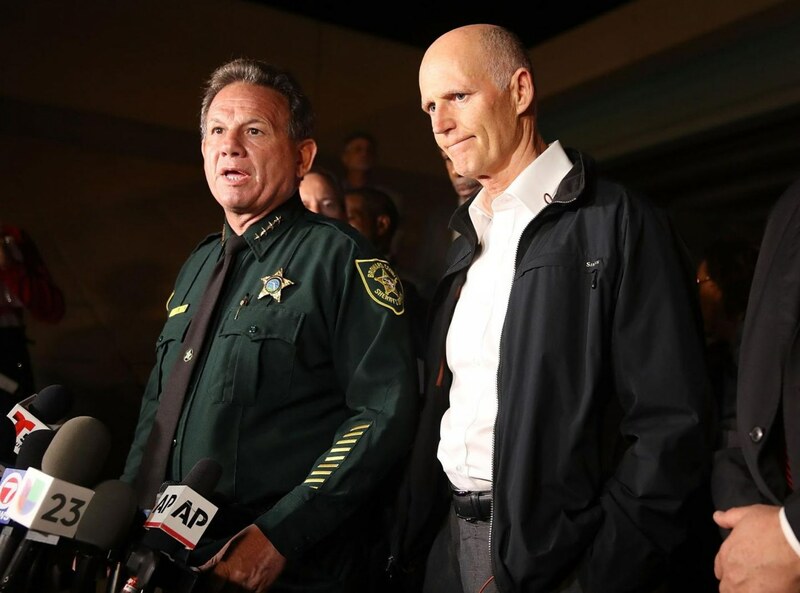 Vilified as a coward for failing to intervene in the Parkland school shooting, former deputy Scot Peterson was accused Wednesday of something equally fundamental: Bad police work. A surveillance video of Peterson’s movements outside the school was shown Wednesday to the state commission investigating the massacre, with the video plotted against an animation showing the shooter’s actions and combined with recordings of police radio calls. Peterson, who has been subpoenaed to testify to the commission next month, resigned in disgrace after videos showed he took cover and did nothing to confront the gunman.